The most successful director in Tollywood S.S. Rajamouli who showed his film making talent to the world by creating an amazing film “Baahubali.” Well, we know what kind of a success that film has achieved. Now the director is all gearing up to make a trilogy on the Mahabharata. Just like Peter Jackson’s trilogy-“Lord of the Rings,” whose three installments were shot simultaneously, and went on to win 17 Academy Awards. 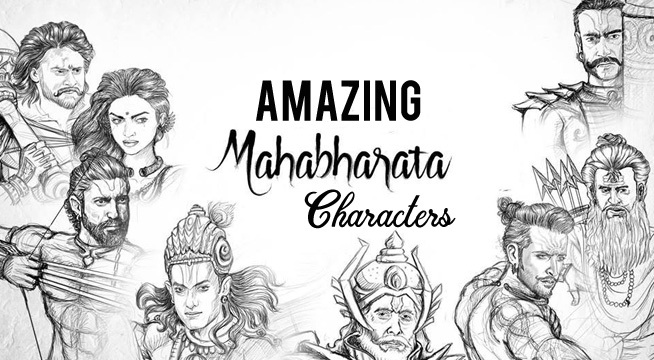 S.S. Rajamouli is set to make a lavishly mounted trilogy of his own, based on the Mahabharata. A source close to the director said “He couldn’t stop raving about the Mahabharata at an event recently, admitting that he was planning a film on a huge scale, using virtual reality extensively and recreating the epic with modern graphics.“ The film will get its script finalized by the end of this year or early 2018 and will be made and released over a five to six years with an enormous budget of Rs. 400 crore. This film will be simultaneously shot in Hindi, Telugu, and Tamil for a pan India release. 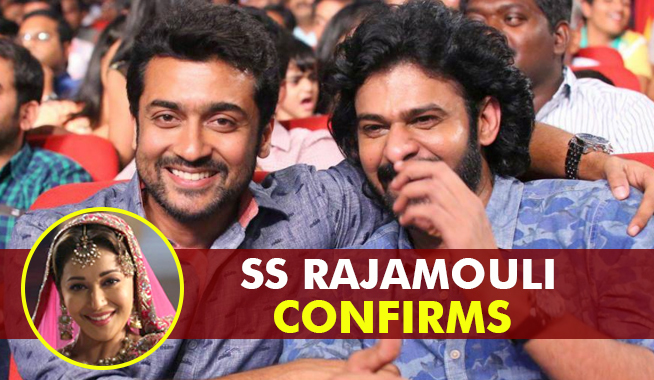 The same source added “This time, Rajamouli plans to cast actors from the Hindi film industry as well as South stars. The filmmaker in the last week had wrapped up the second installment of “Baahubali: The Conclusion” which will hit screens on April 28. The first part of this installment, “Baahubali: The Beginning,” went on to become the first South film to collect Rs. 650 crore worldwide, and also the first nonHindi film to gross Rs. 100 crore in its dubbed Hindi version. It was also the highest grossing Telugu film of all time. Jab Harry Met Sejal Mini Trail 3 Out And This Is Just An Excuse!